Our aim is simple, to bring an understanding of community and a development of self-confidence and pride through music. Each child regardless of background has the same potential to achieve. The amazing power of music, is that it doesn't discriminate. We do this by: developing a project models that supports children and enable them to succeed whatever their home environment. Making Music Changing Lives, enables children to receive the highest level of musical tuition regardless of their socio-economic background. Every child has the opportunity to have on loan an instrument should they show commitment to the tuition and practise required. This has a remarkable impact on their self confidence, motivation and concentration. 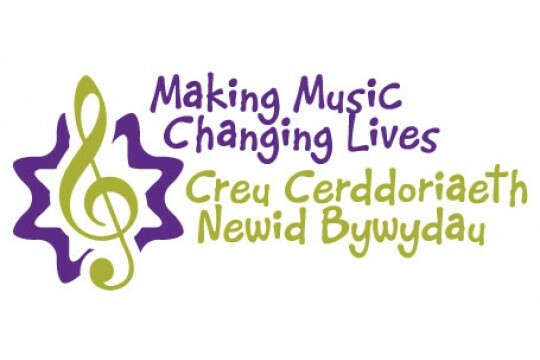 Making Music Changing Lives is a community project set up in 2009 which aims to provide quality music education that is accessible to all children and young people regardless of social and economic background. When MMCL was founded it was done so on the belief that self-confidence, motivation, concentration and community and individual pride, can be instilled and improved in children through music and the discipline that being a musician demands.